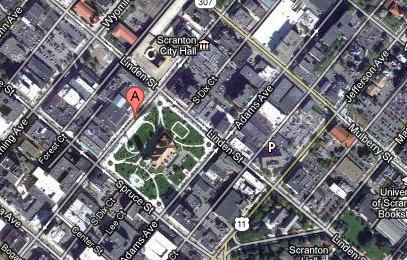 To generate directions to the Scranton Federal Building and U.S. 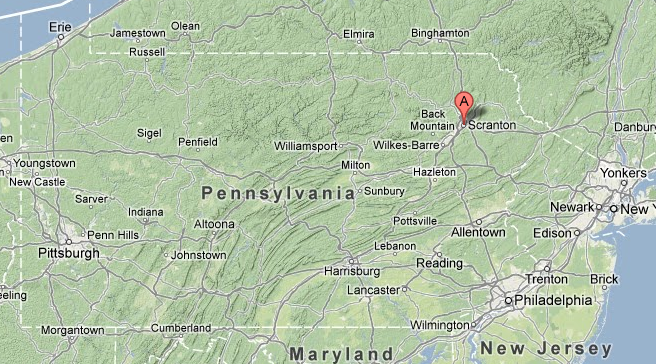 Courthouse via Google Maps (click Get Directions and enter your starting address in the A address box, then click the blue Get Directions button ). If you park at the Parking Authority Garage, you will receive a parking ticket upon entering the lot. Please bring this ticket when you report to the jury office and we will validate it. If you park at another lot, you must pay for parking then submit your receipt to the court and you will be reimbursed at a later date.